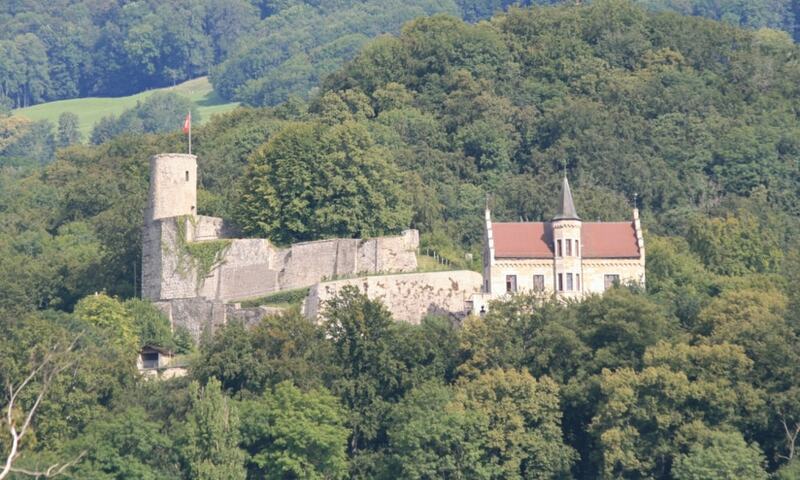 Bipp Castle is a partially ruined castle, built around 1268 probably by the counts of Froburg. The castle changed hands many times until the ruins of Bipp Castle were sold in 1805 and were partly demolished to provide stone for other buildings. In 1855 the ruins were sold to the Stehlin family of Basel, who built a small mansion on the site of the former castle granary.